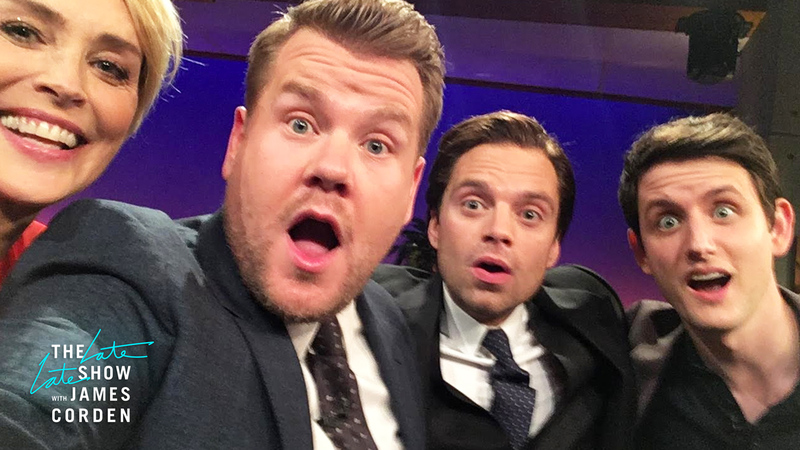 Sebastian Stan with James Corden during a previous appearance. Courtesy of CBS. James Corden has a marvelous line up planned out for Wednesday, January 16. Sebastian Stan will be appearing on The Late Late Show With James Corden along with one of his Marvel co-stars Cobie Smulders, and comedian Joel Kim Booster. Stan and Smulders both have upcoming projects, and there may be some talk about Bucky Barnes and Maria Hill with the release of Avengers: Endgame quickly approaching. Be sure to tune in! The Late Late Show airs weeknights on CBS at 12:37 EST. Teaser for Disney Channel’s ‘Tangled’ Animated Series Released! Disney World to Offer Early Morning Magic at Hollywood Studios Starting August 1!